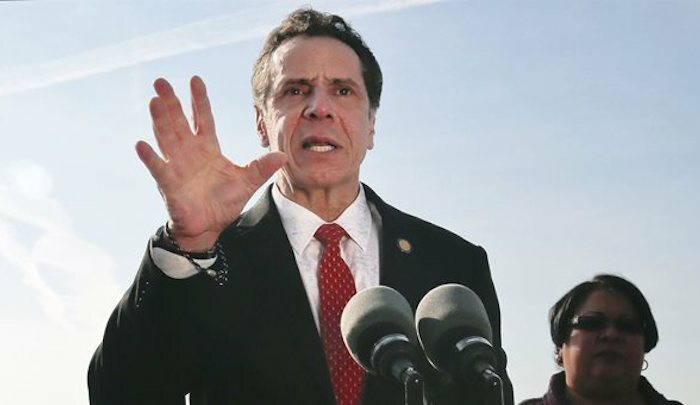 Jihad Watch : As I predicted in this article, Muslims are enraged at New York Governor Andrew Cuomo for using the word “jihad” to describe President Trump’s immigration policies. This is a typical straw man. I’ve never heard anyone ever claim that “acts of violence are somehow a Muslim invention.” Mehdi is trying to deflect attention away from Islam’s 1,400-year history of violence perpetrated under the name “jihad,” as I detail in my book The History of Jihad From Muhammad to ISIS. Cuomo’s unthinking use of jihad as a negative term indicates that underneath the Leftist propaganda he usually shovels out, he has some awareness of this history.